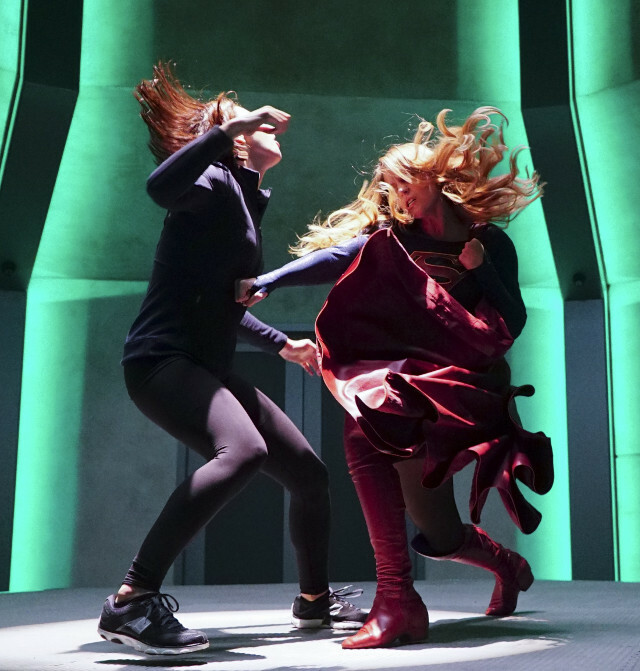 Kara (Melissa Benoist) found out what it was like to be human for a day on the latest episode of Supergirl. 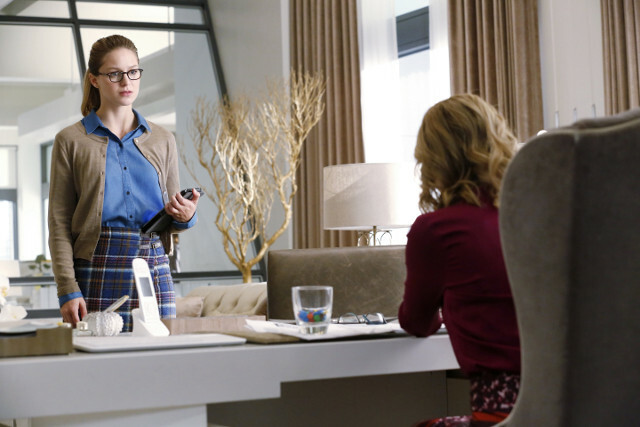 After her battle with the Red Tornado left her powerless, Kara felt helpless when an earthquake hit National City. 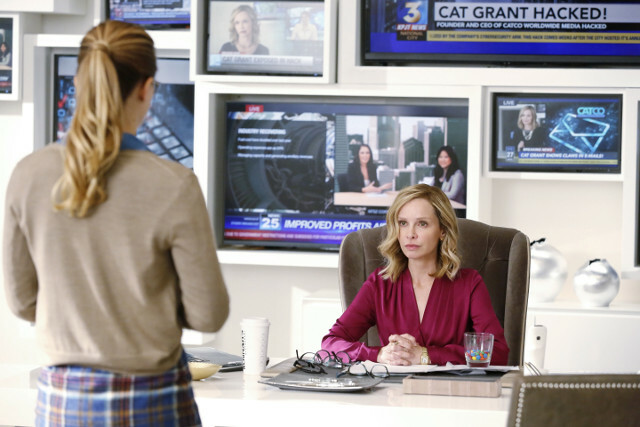 Maxwell Lord (Peter Facinelli) took the opportunity to trash Supergirl in the news for not coming to the city’s rescue so Cat (Calista Flockhart) launched her own campaign to inspire the city to cope without Supergirl until she returned. 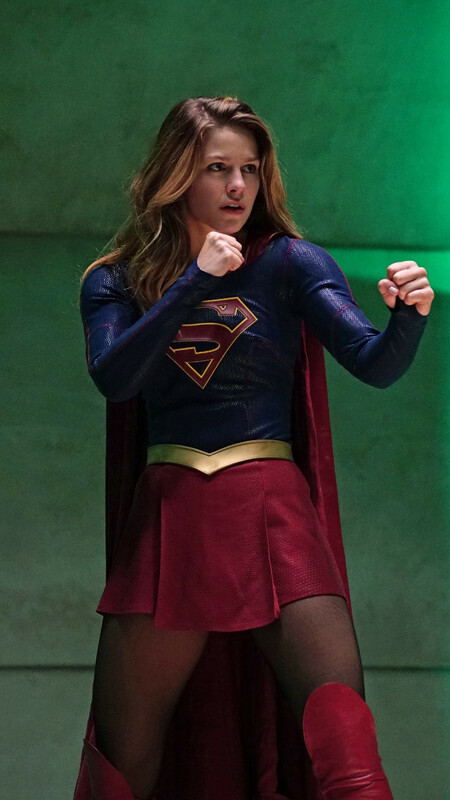 Kara eventually got her powers back after James (Mechad Brooks) suffered a near fatal fall down an elevator shaft after saving some people in the office building. 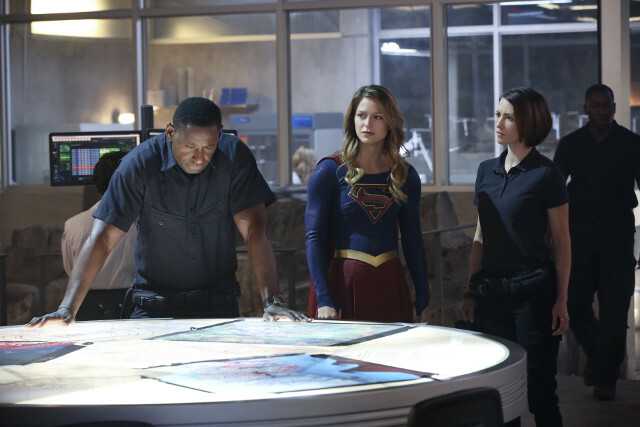 Meanwhile Alex (Chyler Leigh) and Hank (David Harewood) had to cope with the escape of mind-controlling alien Jemm at the DEO. 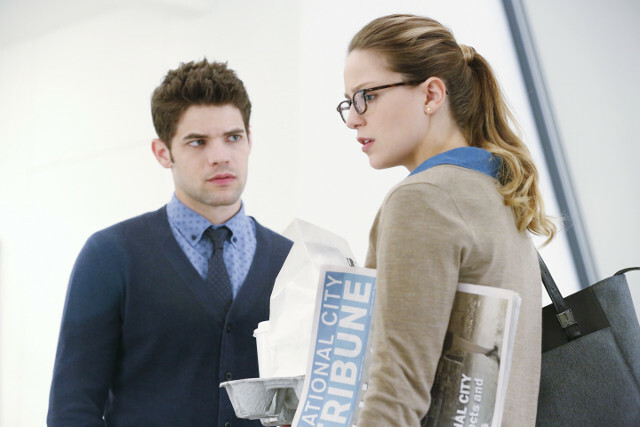 Alex was increasingly suspicious of Hank and eventually confronted him about his part in her father’s death. 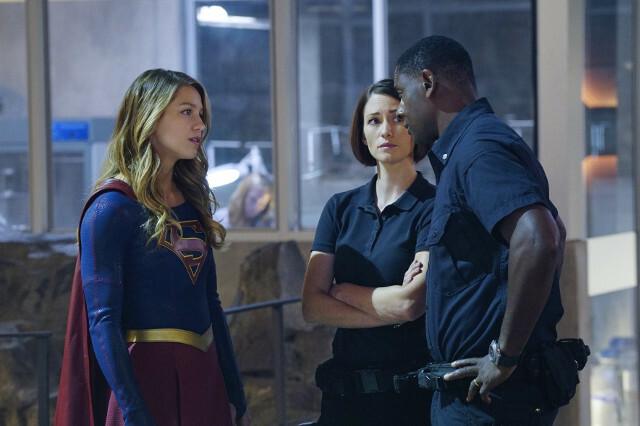 Hank revealed that he was a shape-shifting alien who had taken on the form of the now deceased Hank Henshaw and that his real name was J’onn J’onzz. 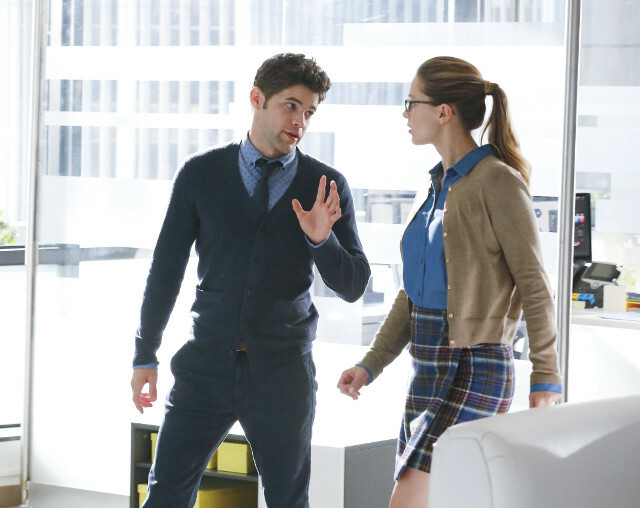 He also told Alex that he saved her father from the real Hank who was trying to kill him and had promised to watch over her. 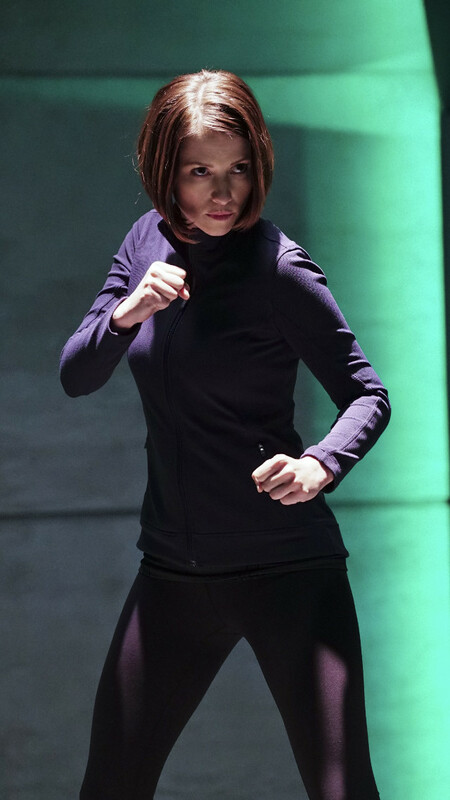 As the episode drew to an end Kara was attacked by Astra (Laura Benanti). The next episode of the season is Hostile Takeover. 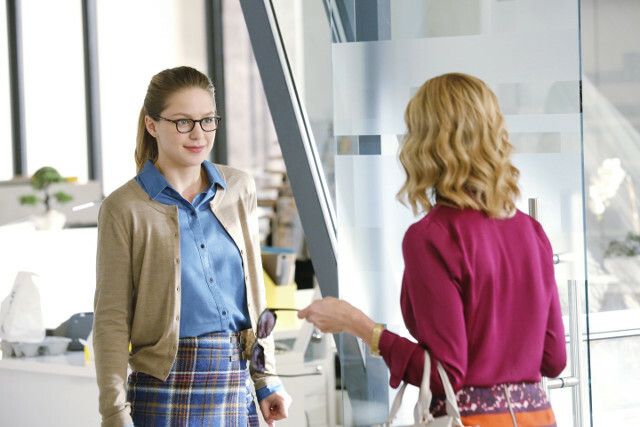 Kara goes head to head with her Aunt Astra after she challenges her beliefs about her mother. Meanwhile, a hacker exposes Cat’s emails.